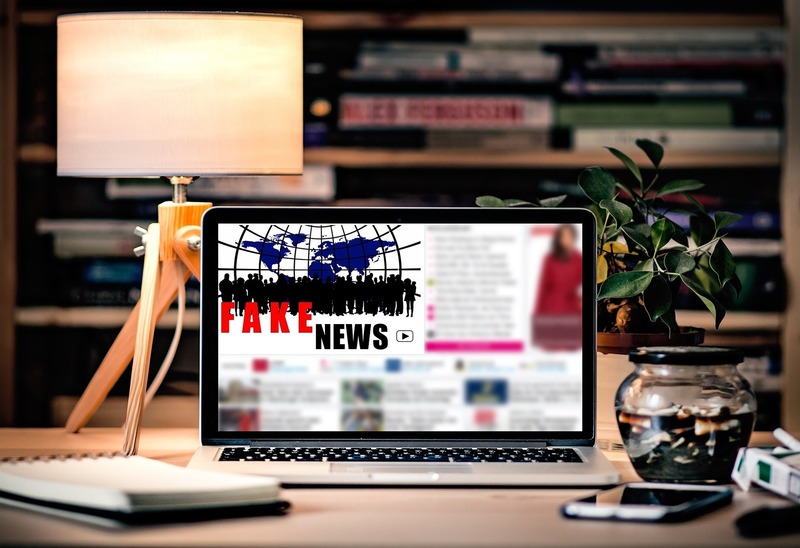 The slow drip of fake news, when presented on platforms that the public trusts, such as Facebook, is both a testament to its power and its insidiousness. This issue has put Facebook in the hot seat once again as another influential democratic country prepares for a critical election—Germany. While the proliferation of fake news was identified as a concern prior to the election of Donald Trump, his ascendance to power has put added pressure on the social network for do something. Making it easier for users to report fake news. Labelling suspected fake news content with “truth warnings” and penalizing them in the news feed algorithm. Reducing the financial incentives for spammers to create and distribute fake news. While the company hasn’t provided a lot of detail on the proposed measures, it is believed that they are reacting to reports that the German government plans to begin regulating Facebook. German politicians are planning legislation this year to force Facebook to remove hate speech from the site within 24 hours or face fines. As more and more brands and organizations get caught up in battles over fake news and the alt-right, it is becoming increasingly important for Facebook to reassure potential advertisers that something is being done to make its platform safe. For Facebook to continue to grow, marketers need to be able to trust it as a reputable channel, and not worry about their ads appearing next to the latest 4Chan conspiracy theory. Historical tendencies aside, Germany is a critical state in the defense of democracy and liberal values. As far right parties gain increasing power in Europe, ensuring that the continent’s largest economy can conduct fair and free elections is vital. Since the invention of the printing press, politics has always been significantly impacted by the media. However, no platform has ever had the reach, resonance, and ability to directly target specific demographics like Facebook. While past elections have turned on a specific ad (Lyndon B. Johnson’s “Daisy” ad) or television debate (Brian Mulroney’s “You had an option, sir” line), the recent U.S. election demonstrated that social media can have an even greater impact through a series of smaller adjustments in public perception. While the line between fake news and free speech is trickier than it might appear, Facebook finally seems to be taking the issue seriously, which will hopefully ensure that the platform remains a trusted place for users and advertisers for years to come.